I wanted to begin this issue by talking about something of “astronomical” importance that’s happening this weekend in our skies and the Universe. As the Sun and Moon both move into Gemini on Saturday, the New Moon will occur that night (more on that later) and a solar eclipse will happen, but even more spectacular is an alignment that only happens every 26,000 years. 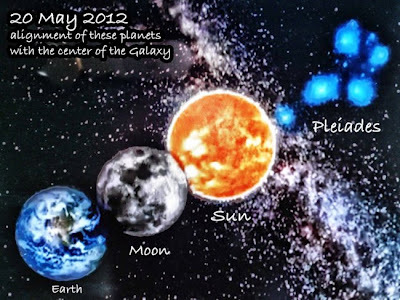 The Sun, Moon and Earth will all be in alignment with the Pleiades. Sometimes called the “Seven Sisters” or the “Maia Nebula” (after the eldest of the sisters, Maia), it is considered to be the constellation responsible for our spiritual evolution. It is well known in the ancient cultures of the Mayans, the Egytians, and many of our Native American cultures here in North American. This is especially true of the Hopi who consider themselves to be direct descendants of the Pleiadians. From an astrological and energy perspective, nothing could say “new beginnings” more than this alignment, especially where our spiritual lives are concerned. With the Sun and Moon both in Gemini, it’s all about thought, communication, and connecting with others. Add Venus retrograde in Gemini to this mix and you find yourself taking a fresh look at the importance you have placed on the opinions of others, including those they have of you. It also calls attention to past relationships, friendships, ideas and more for your consideration. This magnificent energy is directed at the “heart” of the matter (as we will be aligned with the center star of the Pleiades, Alcyone) and that is the opening of the heart chakra. To do this, we will need to direct more awareness to the spiritual side of our lives and the realization of our interconnectedness. Thus, the importance of our communicating and our relationships. Even though we won’t see much of this occurrence in the United States, there will be no mistaking the mega-energy that will be felt. 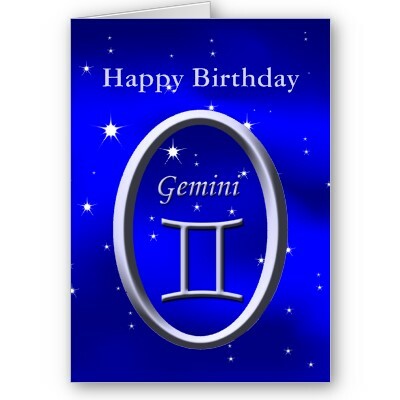 The Sun will be the first to move into the sign of Gemini on Sunday, May 20th, and will do so at 11:16 a.m, EDT. By itself, the Sun in Gemini is represented by the twins which often translates into duality. Most people born under this sign seem to have two different personalities: one that is seen by the “public” and the other which is usually kept hidden or private. Like Mercury (messenger of the Gods), for whom the planet ruling Gemini was named, people born under this sign think fast and communicate fast. Many can do two things at once better than most of us do one thing. Because of this they are quite changeable and do so quickly. Routine really doesn’t work so very well for them. They have fine minds and are usually excellent writers and speakers. Their minds love a challenge and they love to talk about a wide range of subjects. So what does this mean for those of who aren’t born Gemini? Well, this should be an excellent time for anything that needs thought. It’s also a great time for all types of communication and for traveling as well. You may find things moving quickly and being more changeable than usual in your life. That brings an opportunity for spontaneity and adventure! So, if you are looking for change in any area of your life, and you are willing to move outside of your comfort zone, the energies of the Sun in Gemini may just be what you’ve been looking for! The New Moon in Gemini occurs on Sunday, May 20th, at 7:47 p.m. EDT. The actual solar eclipse caused by it will be visible in Ohio from about 8:22 p.m. to about 8:40 p.m. The New Moon in Gemini stimulates the imagination and creates the opportunity for highly creative work. There may be many occasions where talking seems to be incessant along with feelings of restlessness and nervousness. These will be times when grounding and centering yourself will be very important and beneficial. Combining the energies of the Sun and Moon in Gemini finds feelings are not so active and everything seems to be intellectualized. It provides a great deal of activity, particularly in the areas of art and literature. This New Moon – new beginning – combined with the Solar Eclipse and the alignment with the Pleiades, is bringing home the message, “If you can dream it, you can do it!” Enjoy! 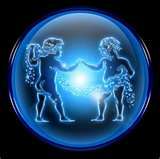 Finally, we have Mercury moving into its home sign of Gemini on Thursday, May 24th, at 7:12 a.m. EDT. The energies of this placement are versatile, unbiased, and impersonal in the perception of truth. Qualities that are really needed at this time as we head toward 12/21/12. The one drawback is the restlessness that occurs and the distraction outside stimuli may cause you. This makes it of paramount importance to ground and center yourself often. If you meditate or do other energy work, doing so will definitely help you to see things clearly and have clarity of mind. Curiosity may cause you to investigate numerous subjects, but avoid spreading yourself thin by going in too many directions at once. Otherwise, fatigue, confusion and irritability may follow. Learning to focus on one thing at a time may be the lesson presenting itself at this time. This is a time when the mind can be inventive and original, producing surprising solutions to problems and creating new things. Amazing! Well, as I end another issue of “Musings”, I send wishes for a fantastic New Moon/Eclipse/ Alignment experience. 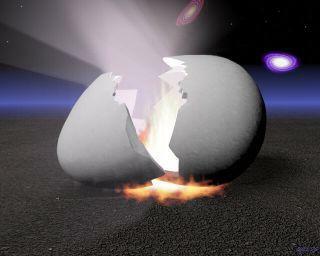 May you find the new beginning you’ve been waiting for!!! 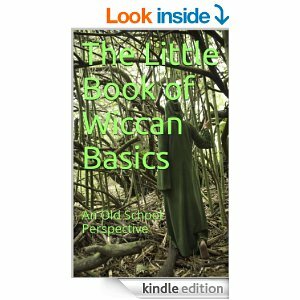 This entry was posted in Astrology and tagged astronomy, Eclipse, Energy Medicine, Planetary Alignment, Pleiades, Self-Empowerment, Spirituality, Transformation, Wicca. Bookmark the permalink.